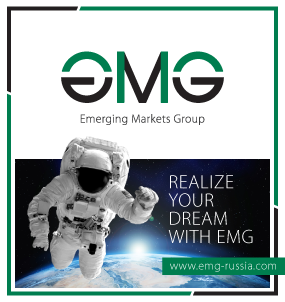 On the 27th of May EMG has taken part in Career Day in Saint-Petersburg State University of Economics. Our specialists talked to students, graduates and postgraduates, held general consultations and supplied information on current job openings and internships. For many years we cooperate with the leading universities of the city, regularly provide students with internships with the possibility of subsequent employment in the company. We are always looking for wonderful people to join our team. List of current job opportunities are available on our website under Careers.